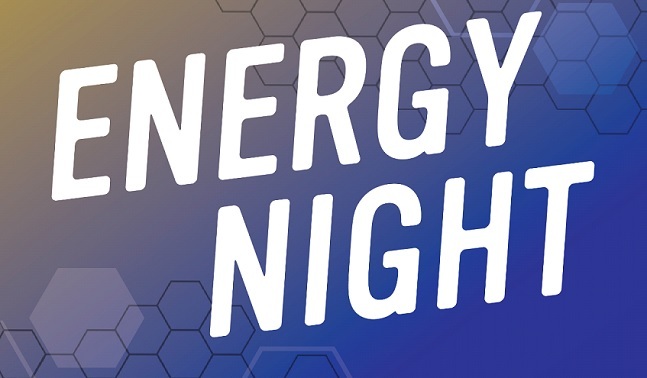 Join us for our fourteenth annual Energy Night on Wednesday, June 26, 2019. 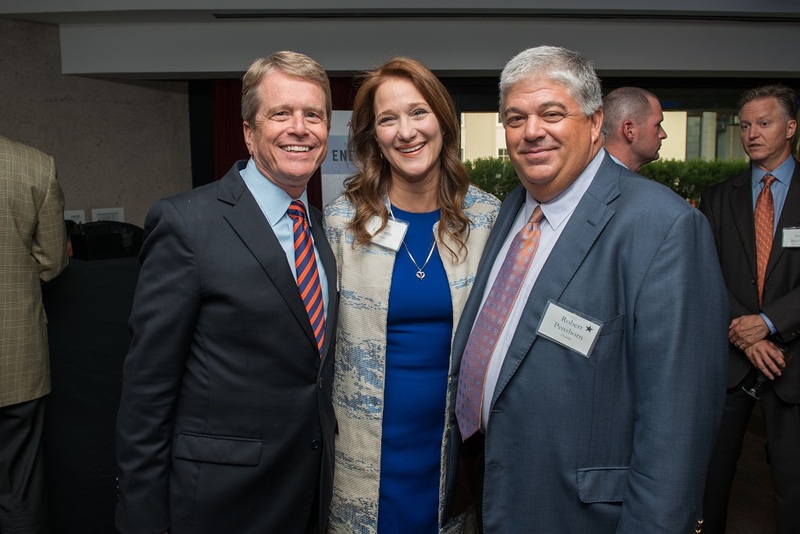 Energy Night is an opportunity to gather with executives and industry leaders while enjoying an evening out at the Tony Award-winning Alley Theatre. Energy Night will begin at 6:00 p.m. with hors d’oeuvres, cocktails, and networking in the Texas Room on the Margaret Alkek Williams Terrace Level, located on the 4th Floor of the Alley Theatre building. The reception will be followed by the 7:30 p.m. performance of The Three Musketeers in the Alley’s Hubbard Theatre. The Three Musketeers is a swashbuckling romp of romance, danger, and comedy, perfectly suited for the whole family. Alexandre Dumas’ timeless tale springs to life as the young D’Artagnan, joined by his sister Sabine, discovers honor amid intrigue and high-stakes adventure when he meets the famous Three Musketeers. En garde for this action- and humor-packed summer hit. If you would like to attend, please kindly RSVP by Wednesday, June 19 to Katherine Cunningham at katherinec@alleytheatre.org or 713.315.3380. View photos from last year's event in the slideshow below.